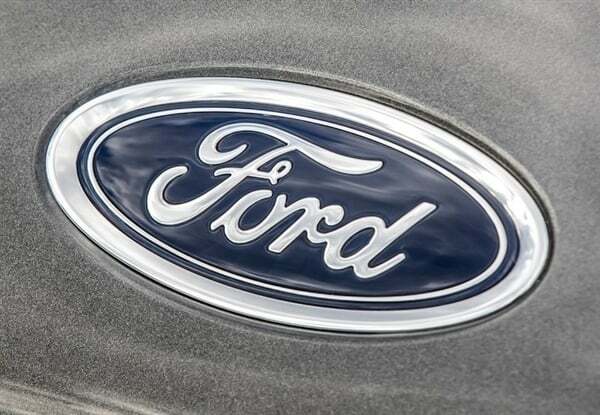 Recently, Ford Motor Company of the United States announced that it has recalled 874,000 pickup trucks in the North American market. The reason for the recall is that these pickup truck engine block heaters have fire hazards and are easy to ignite and burn, which threatens the safety of users. Among the 874,000 pickups, the 2015-2019 F-150 Raptor pickup and the 2017-2019 Super Duty heavy-duty pickup are included. Ford said they will check the cable for the block heater and replace it if necessary. Previously, foreign media reported that there were three fire reports of Ford pickup trucks in Canada, but this has not happened in the United States. According to official US investigations, the cause of the fire is that water and pollutants enter the engine block heater, and the connecting cable is corroded, causing an electrical short circuit to cause a fire. However, Ford said that a fire can only occur when the block heater cable is plugged into a power outlet.